The Fertility Show will be returning to London in Autumn 2019! It is very important to us that our visitors get the right support and information, and the HFEA are there to help. Click here for more information and for their 'Choosing a clinic' guide. 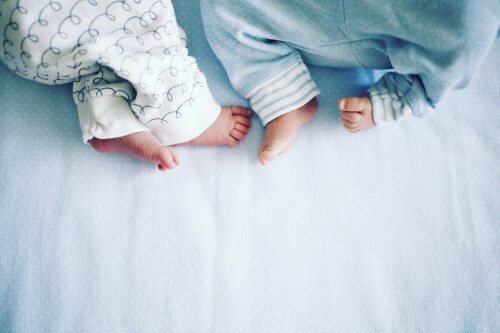 Meet the world’s leading experts on fertility including Prof Adam Balen, Prof Geeta Nargund and many more. 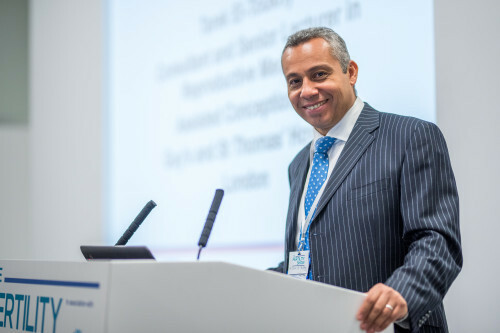 Take a look at the brilliant speakers who spoke at The Fertility Show London 2018. 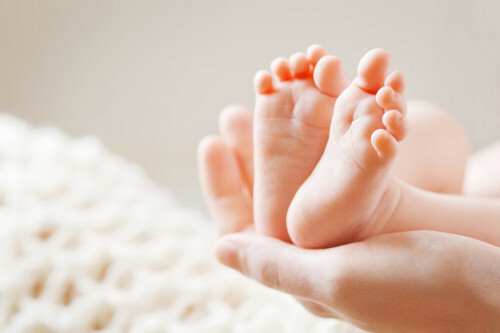 We are proud to offer an extensive, unparalleled and world-class seminar programme which gives our visitors access to supportive, unbiased information from top fertility experts. Over 100 exhibitors attended the Show, ranging from doctors to clinicians and practitioners including UK & overseas clinics, advice groups, charities, acupuncturists, dieticians, nutritional & lifestyle advisors, holistic therapists and more. See who joined us at the Show in 2018. 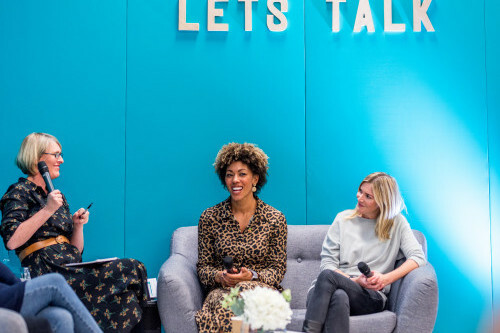 Last year we made our Let's Talk Fertility stage, in association with IVF babble and Fertility Network UK, more insightful, relaxed and interactive. 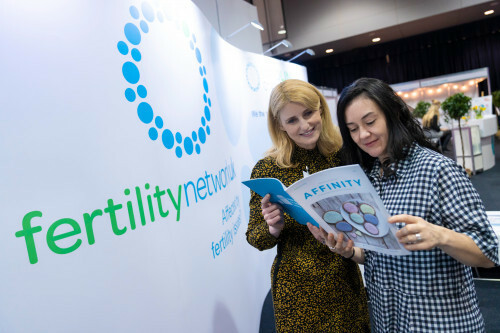 We are proud to be working with the UK’s leading fertility support charity, Fertility Network UK (formerly known as Infertility Network UK). 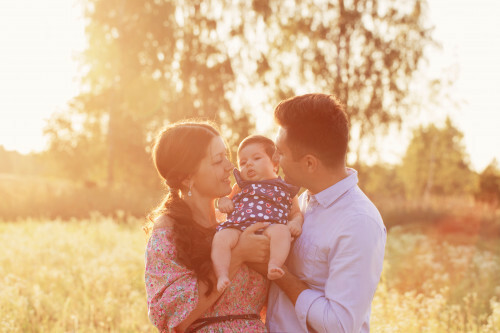 They provide invaluable information, support and advice to all those struggling to conceive. Every ticket sale gives a contribution towards FNUK, providing so far over.